Virtual Instructor-Led Training (VILT) provides a practical and efficient solution to deliver on-going professional development, on-boarding or refresher training. 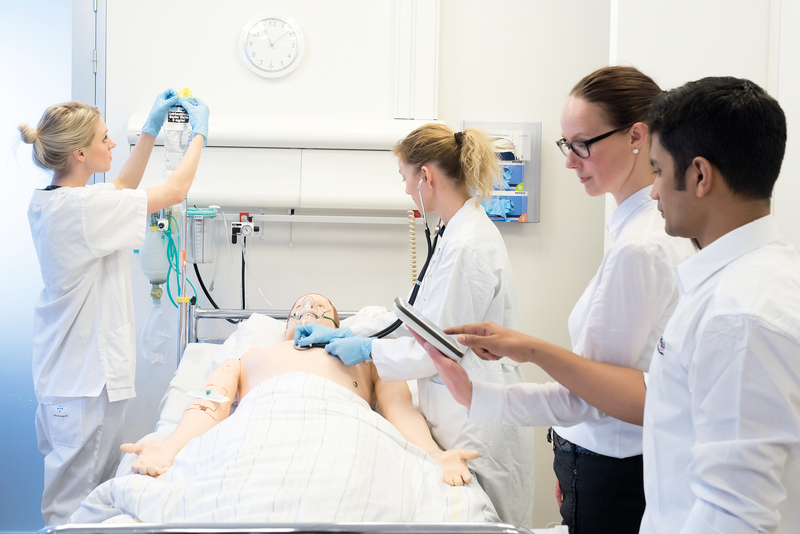 As part of a broader blended learning solution, Laerdal's virtual instruction delivers a highly effective and comprehensive learning experience. Schedule: Classes taught on select days and times each month. You will work directly with your Laerdal Account Manager to choose a scheduled class that works best for you and your team. Duration: Each class runs 120 minutes with an opportunity for Q & A. Registration: Once purchased, the instructor of your class will contact you to provide complete registration details. *Virtual Instructor-Led Trainings are non-returnable/non-refundable items. All sales are final. Designed to promote a personalized experience for a single organization. 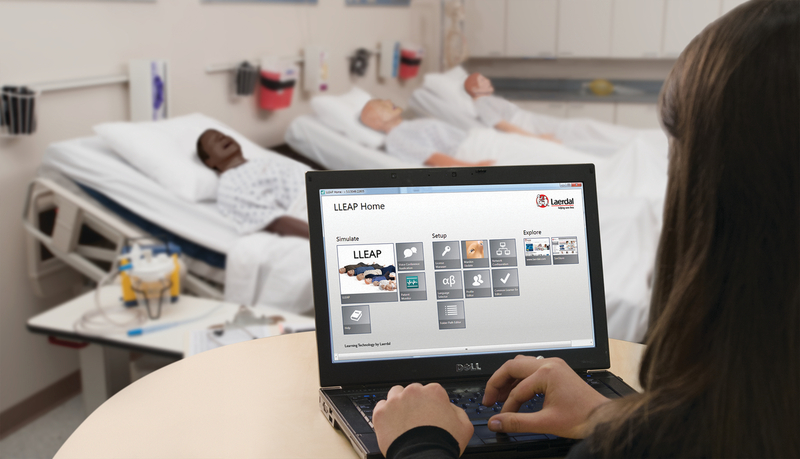 Laerdal’s Virtual Instructor-Led Training, Navigating LLEAP is developed as a beginner level course and geared towards any user who will be responsible for operating the simulator. This two-hour live instructor-led virtual training will teach how to navigate and control features of the LLEAP software. Designed to promote a personalized experience for a single organization Laerdal’s Virtual Instructor-Led Training Navigating SimPad is developed as a beginner level course and geared towards any user who will be responsible for operating the simulator. This two-hour live instructor-led virtual training will teach you how to navigate and control features of the SimPad software. Designed to promote a personalized experience for a single organization Laerdal’s Virtual Instructor-Led Training Creating Themes for SimPad is developed as an intermediate level course and geared towards any user who will be responsible for programming or editing themes. This two-hour live instructor-led virtual training will teach you why and how to create Themes for SimPad. 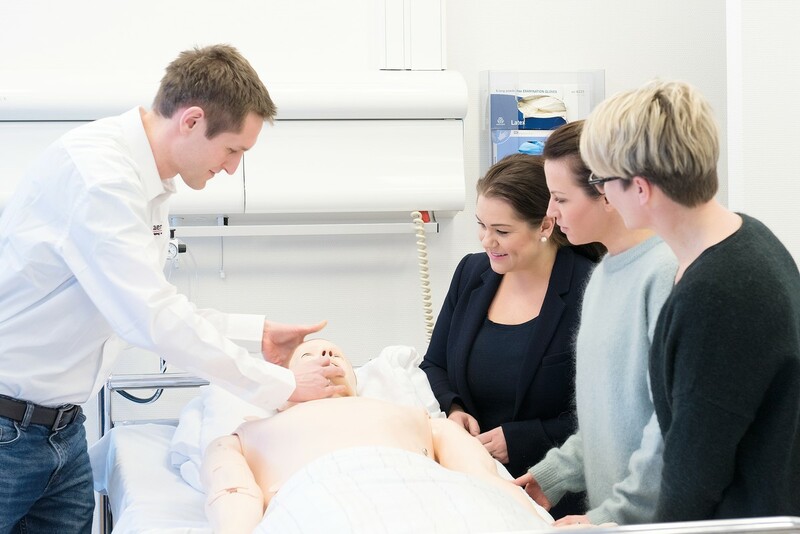 Designed to promote a personalized experience for a single organization Laerdal’s Virtual Instructor-Led Training Simulation Strategies is developed as a beginner to an intermediate level course and geared towards any user who will be responsible for running simulations. This 90-minute live instructor-led virtual training will teach you how to design and develop a simulation.